Lush forests, incredible Mayan ruins, idyllic beaches: Mexico is the new travel destination of the year. 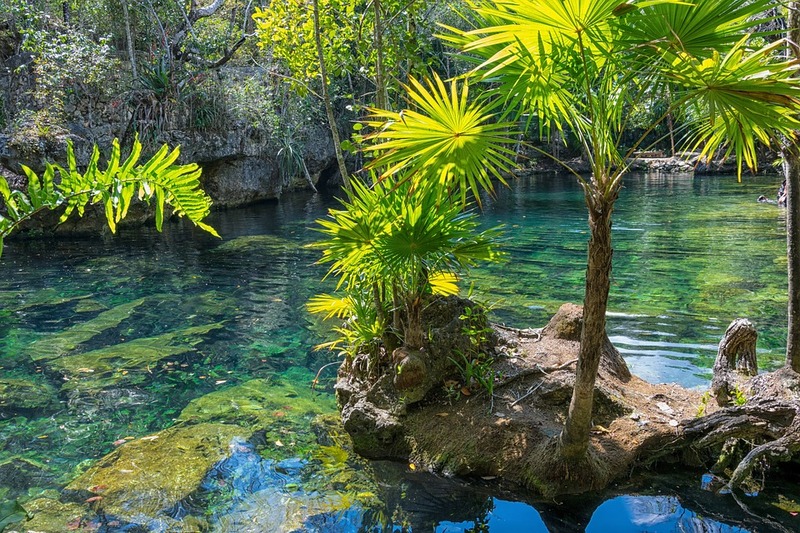 For families who want to change a bit of a course for a vacation, the paradisiacal cities and cenote Mexico are the best discoveries you can experience. But for a first trip to this place, it is important to prepare well. These few tips are good to follow. There is nothing more annoying than not knowing where to go when first coming to a new city. Moreover, if holidaymakers decide to leave in high season, finding suitable accommodation and good quality becomes difficult. It is better to book your first night in Mexico. Tourist accommodations in Mexico are of different types. The great five-star hotels make the charm of cities like Mexico. Luxury ? There is something for every taste. For travelers on a budget, travel agencies generally advise youth hostels with good facilities. And to immerse yourself in the heart of this new culture, cabanas by the sea are perfect places to put your luggage. And finally for inveterate campers, it is possible to rent camping sites in advance. Making holidays and visiting new destinations means opening up to a new world and going out of the ordinary. The language is foreign, the cuisine different and the climate new. It takes more than a weekend to get acquainted with Mexico. There are so many places to visit such as the famous Mayan sites, the beautiful seaside resorts, the extraordinary Tulum cenote as well as the exceptional pyramids. All these things can be confusing and if you do not feel comfortable in this new setting, it does not matter. We must take a little time to appease his troubles, and we are already gone for new adventures in the city of discoveries. In Mexico, it is not only the seaside resorts, it is necessary to leave the big cities and to explore the small country villages, hidden faces of Mexico which remain a mystery for the majority of the tourists. The Mexicans are warm and open. Tourists will not struggle to integrate into this civilization. “Mucho gusto” is the simplest form of politeness that means “enchanted”. It is customary to make a handshake and it is always the woman who has to take the first step. When visiting Mexicans, they enjoy hearing good things about their country. A simple compliment on the beauty of the city will amply suffice to break the distance between two people who are foreign. Finally, among the Mexicans, it is an honor to be invited to their home. Guests are treated with great attention and respect. And to return them the same, do not forget to bring a small present: flowers or gift for children.